Eric Warberg went to Hollywood to make it big. For many years, he was successful, until directing a few box office bombs made him virtually unemployable. An opportunity presents itself for a return to his hometown of Memphis, to direct a small film. Eric Warberg went to Hollywood to make it big. For many years, he was successful, until directing a few box office bombs made him virtually unemployable. When an opportunity presents itself for a return to his hometown of Memphis, to direct a small, independent film, it is a return to his roots in more ways than one. Despite the fact that he's greeted like a star, his homecoming is bittersweet. The novel begins on the onset of filming of what is temporarily called Memphis Movie. From day one, Eric feels stuck and unable to find his creative spark. He is helped along by a large cast of characters, some from his past and some from the filmmaking industry, including his partner, Sandy, who wrote the script for the movie. Their open relationship will be challenged by Eric's return to his roots. 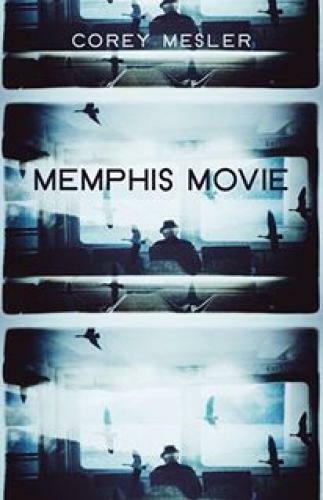 Memphis Movie reads like a Robert Altman film, with many story strands making up the rich tapestry. The novel's central question: will Eric lose or find his soul in Memphis, a town where soul has so many meanings?